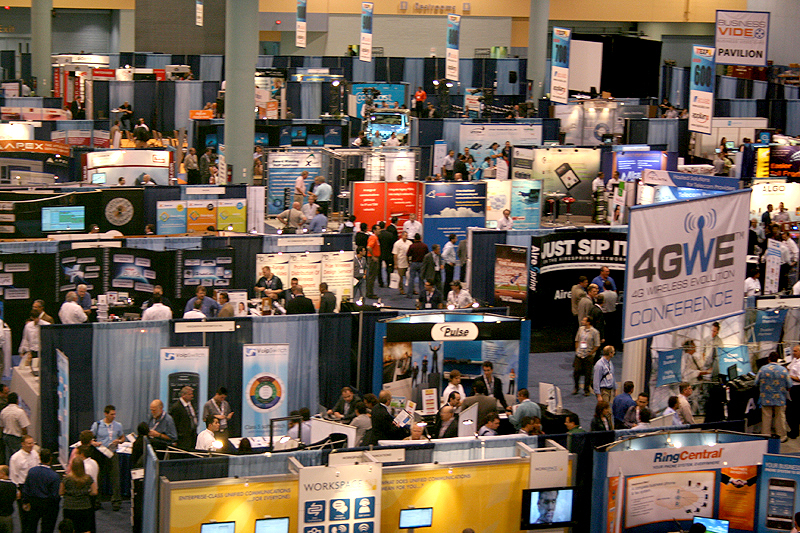 ITEXPO Las Vegas begins in: | REGISTER NOW! All Meals served on days in your plan. 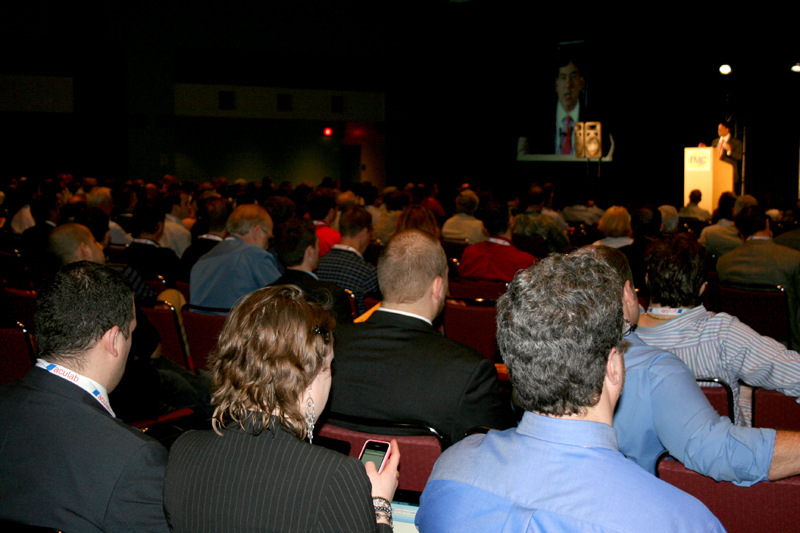 Online access to all conference presentations. 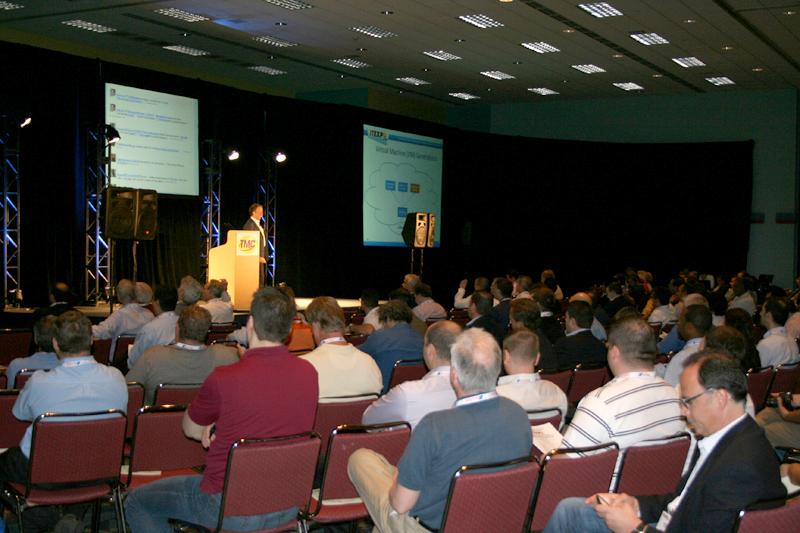 All Keynotes and general sessions. Team Plan - Best Value! 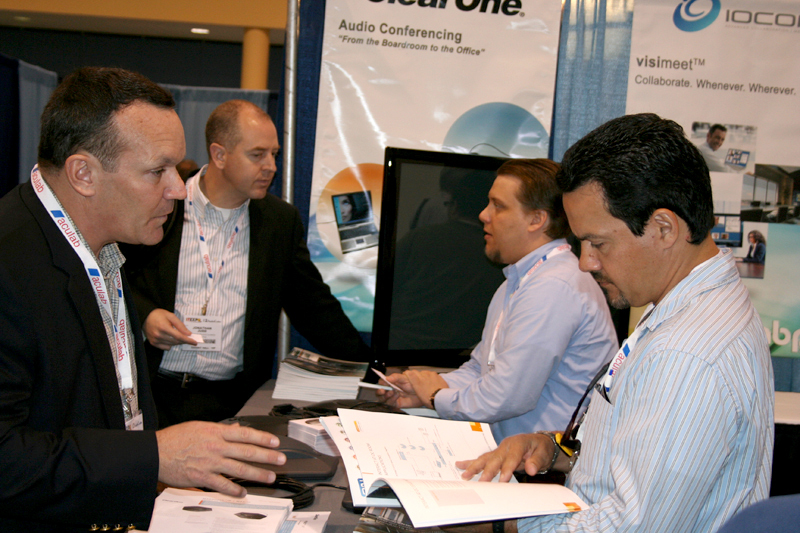 Includes access to all ITEXPO and collocated conference events, all 3 days. and unlimited Exhibit Hall access. *Additional $100 fee applies to onsite conference pass registrations. original registration date. Program and speakers are subject to change without notice. Show sponsors reserve the right to modify conference. 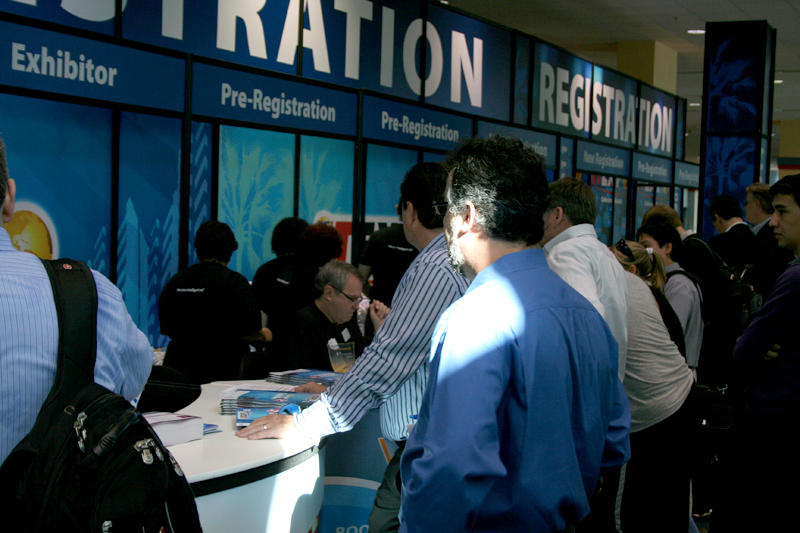 any ITEXPO registrant for future promotions. 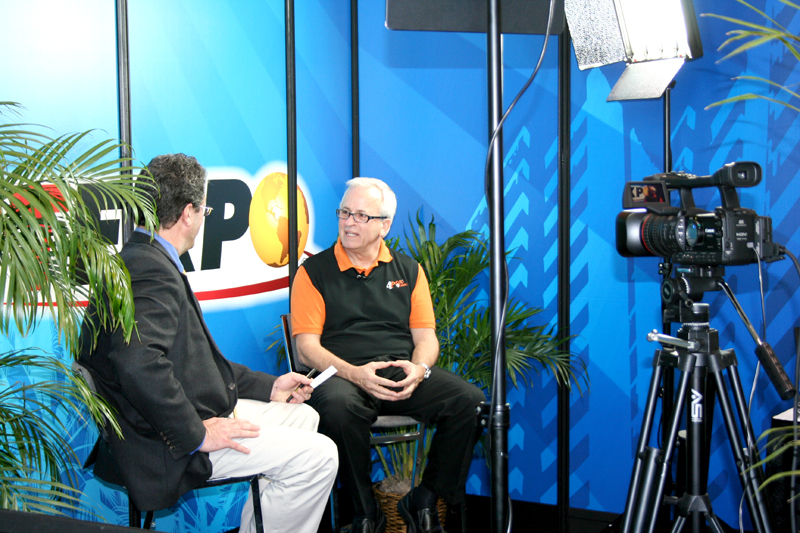 See the latest photos of keynotes, exhibitors, speakers and attendees, taken at our last ITEXPO event. What's Big This Year in Telecom? Vote Now!